Keep pets on a leash to keep your premises safe and clean. 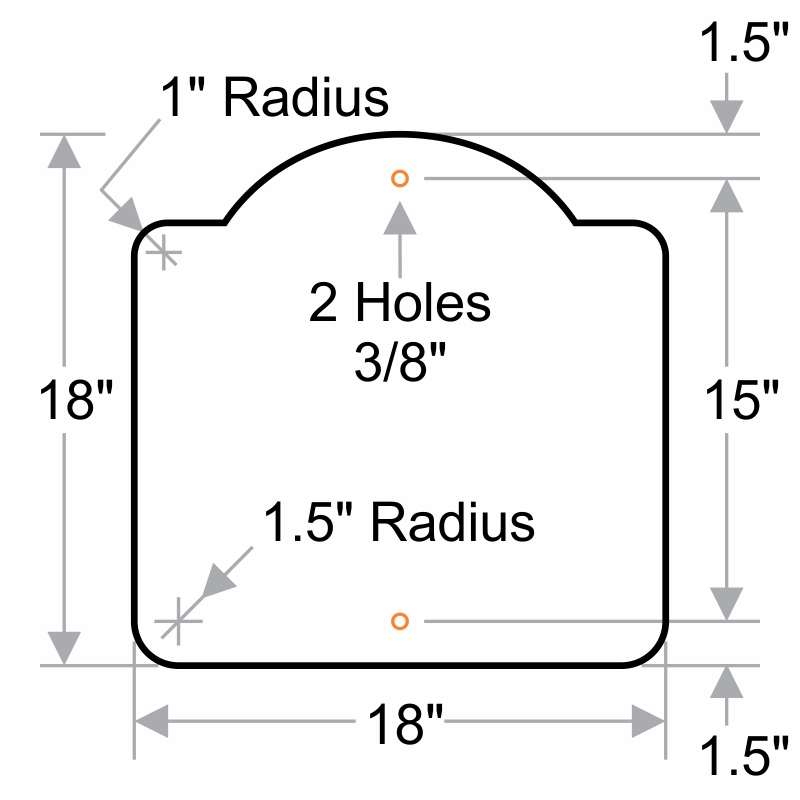 Do it in style with our premier Dome Designer Series signs. I love it and it looks classy!